One of the most char- ming symbols of United Italy is «The kiss», the famous painting by the Venetian artist Fran- cesco Hayez, considered the greatest exponent of the historical Romanticism. 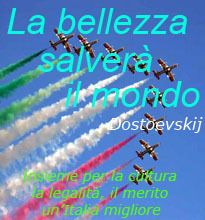 «The kiss» is one of Italian operas that best represents the passion and patriotic Italian dream. 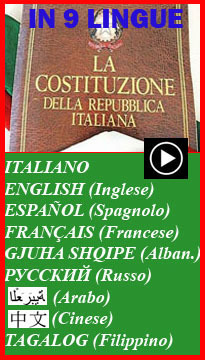 of Vittorio Emanuele II and Napoleon III. 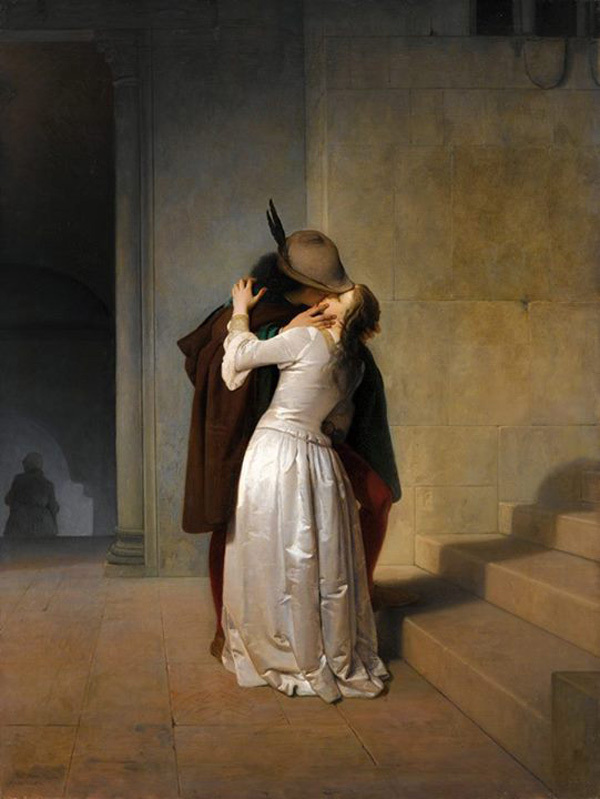 The work, clearly inspired by the Risorgimento, presents a poignant kiss between two lovers, in an atmosphere that expresses the danger (with shadows you can see over the wall) and indicates an imminent departure, suggested by the man's foot on the step. In the first version among the colors there is also the blue, a symbol of France that had contributed to the liberation of Lombardy and Veneto, but the color fades in the edition of 1861, when the national colors with green dominate, highlighting autonomy now reached from Italy.